Havana Air Charters (Miami) continues its expansion into the Cuba market with their direct air carrier partner Eastern Air Lines Group, Inc.
Havana Air will begin weekly, nonstop service from Houston Bush Intercontinental Airport to Havana, Cuba giving U.S. West Coast gateway cities a more convenient and faster route to Cuba. Havana Air is one of the largest providers of passenger traffic to the island, currently operating some 65 flights a month to Havana from Miami with additional service to Santa Clara and Camaguey. Havana Air utilizes Eastern Air Lines Boeing 737-800 (Next Generation) aircraft, on the weekly flights, which will operate on Wednesdays starting in August. Havana Air operates twice daily service to Havana and weekly service to Camaguey and Santa Clara from Miami. 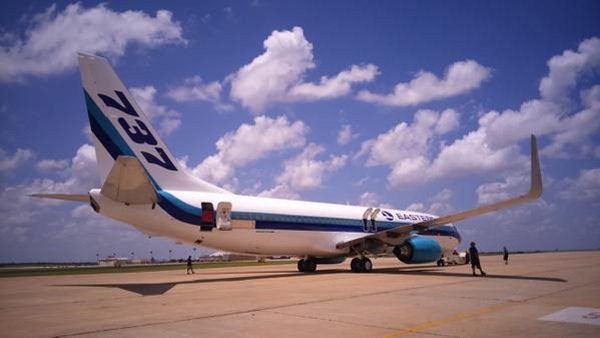 Havana Air’s operations are supported by Eastern Air Lines Boeing 737-800 (Next Generation) aircraft, supporting some 65+ flights to Cuba monthly. Havana Air is a licensed 14 CFR 380 Airline Charter Operator and holds OFAC CSP License # CU-2013-305073-2. Top Copyright Photo: Brian McDonough/AirlinersGallery.com. 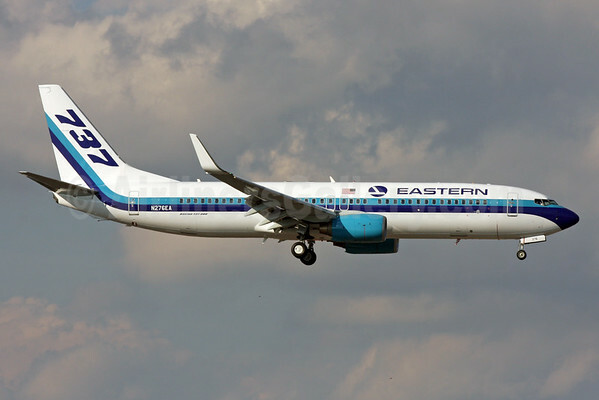 This entry was posted in Eastern Air Lines Group, Eastern Airlines (2nd), Havana Air and tagged Eastern Air Lines, Havana Air, Havana Air Charters, Houston on July 16, 2015 by Bruce Drum. No, not off-hand. You have to meet the criteria for travel to Cuba and then apply to Havana Air Charters for ticketing.